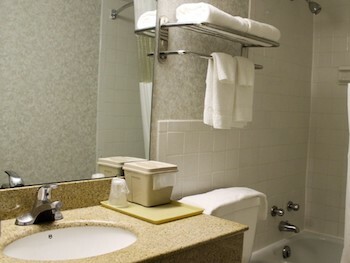 1/2 Off a (1) Night Stay at Motel 6 Studio 6 Extended Stay in Clarion! $59.99 Value for Only $29.99! Located in the heart of Clarion, the hotel is 2 miles from Clarion University and within 20 miles of Cook Forest State Park. 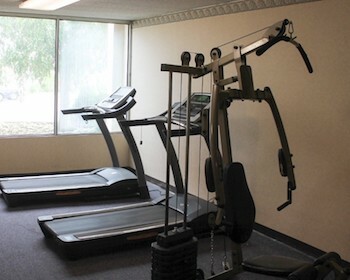 Along with a restaurant, this hotel has a fitness center, swimming pool and coffee/tea in the common area. Free WiFi, laundry facility and a 24 hour front desk. Excludes Autumn Leaf Weekends and Holiday Weekends.